A gift that will last for sometime! Pretty bags are filled to the brim with little bites of fusion bouche deliciousness. Bite-sized chocolates in classic flavours, this profusely filled gift bags will certainly catch the fancy of everyone. Irresistible taste and noticeable good looks. The bags are an ideal gift for families, friends and colleagues, matching any occasion. A great gift for true chocoholics and what could be better than to honour them with a creative chocolate gift- bag of yummy melt-in-mouth chocolaty goodies. 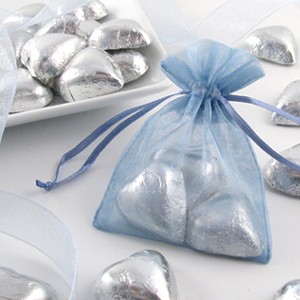 Choose them, Bag them and send them, sealing it with your love, will definitely open hearts..
A great gift idea for all occasions!! Delicious chocolate treats full to the brim in an attractive basket, its worth considering a Fusion Cakes’s basket-full of chocolates to a traditional worn-out gifting idea. 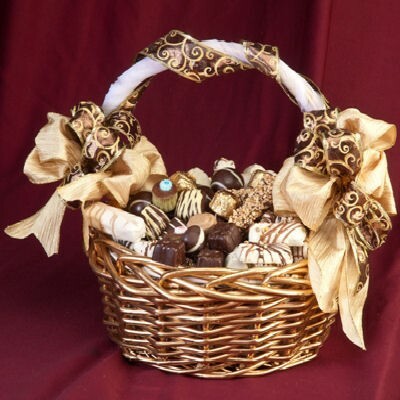 Baskets usually have the large ones to make them stand out, you can have an arrangement of smaller chocolate items, just as good. Dozens of individually wrapped chocolate goodies to be shared by all. Big gift baskets the family can share, bringing people together are great gifts. Keep chocolate lovers in your life happy year round! Ideally great corporate gifting can become a sweet brand building exercise! 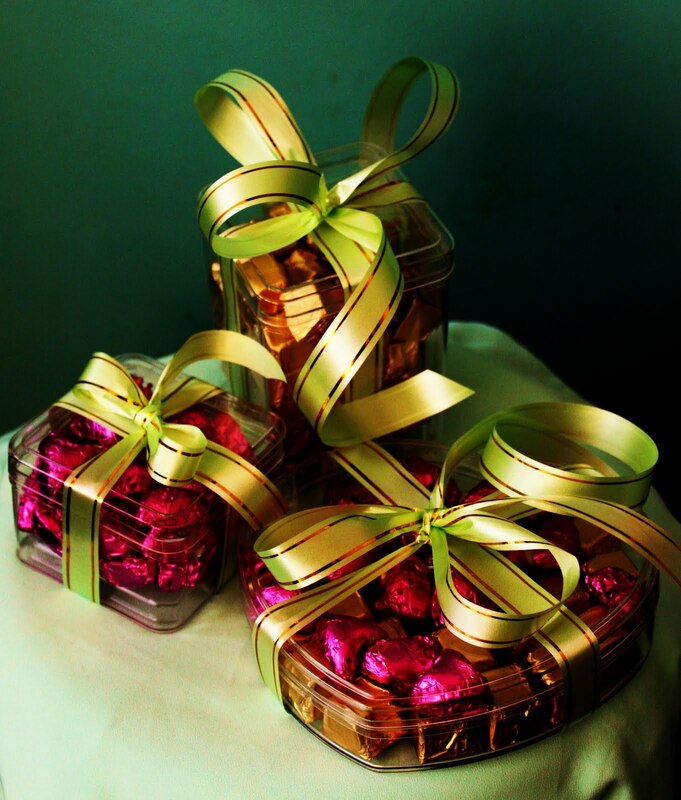 Fusion Cake's themed corporate gifts to show your appreciation with chocolatly treats. Custom molded chocolate to fit any recipients- choose a logo or an image specific to the recipient or your company either way makes it a most unforgettable chocolate gift. 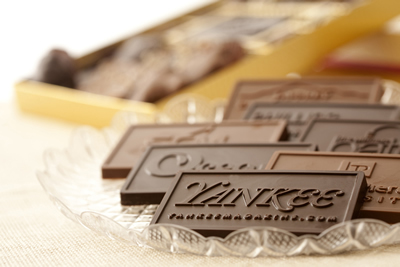 The molded chocolates with logos embossed can really mean business. An unforgettable experience for the recipients- business associates, clients, customers, employees and all who need to recall the sender’s message of goodwill. What better can you gift without bothering about its acceptance! 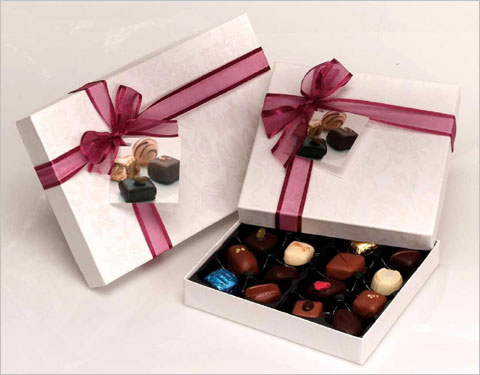 A chocolate gift hamper is intelligently packed to appeal to the recipients, about generosity, quality and services of the company. Appealing designs, great taste and customized with logo engravings will aim straight at the heart. Think no further when it comes to corporate gifting - Fusion Bouche’s corporate gifting offer some great ideas. A small investment for something as important as your business associates. Give a reward or a gift of recognition, something extravagant is a right pitch. Gourmet chocolates in a fine box. Good corporate gifts make better promotional products. We have a way of fitting in a nice little box in budgets that will cheer you up!! Choose an indulgent and unique chocolate gift that goes beyond, decorative and attractive it can be, appealing to the recipient of the pretty gift, it might make them not want to open, keep it for the show sake. Choose from all kind of containers, baskets, boxes distinct shapes. Festive coloured and more. Make ordinary events into extraordinary ones! A multi-tiered chocolate fountain is a sight to watch, as it flows with delicious chocolate, as an irresistible urge rises, one can’t help but dip. 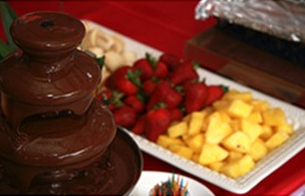 Chocolate fountains are the STARS of an event! 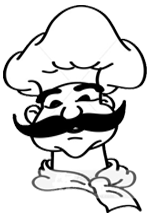 At, birthday bash, wedding reception, corporate get-to-gather, banquets, buffets, family reunions or any special occasion.. It steals the show.